Properties without sufficient insulation can lose around 10-25% of the heat energy generated via the roof each year alone. To some, this may seem like a small percentage lost. In the grand scheme of things, however, you could be forking out thousands of pounds on wasted energy per year. In this project guide, we cover the ins and outs of how to insulate your home with loft insulation rolls. 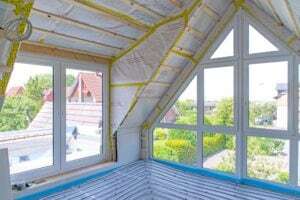 Insulating your loft correctly will help you reduce your heating bills. In this guide, you will learn how to lay insulation in your loft to keep your house warm over the winter period, and throughout the year. Please take note of our safety information before you begin. The majority of homes will have some form of insulation in the loft area already. However, it might not be as effective as it should be. Over the years loft insulation regulations have changed. Therefore, older properties may lack adequate insulation with only a thin layer of insulation. This will have been acceptable at that time but is no longer useful. Luckily, if you do have existing insulation, new layers can be added on top. To ensure you are not left with inadequate or an excess of insulation roll, we suggest you measure the areas you are planning to insulate. Start by measuring the distance between your joists to determine the width of the insulation. The insulation rolls you purchase should closely match the measurements. Next, you need to measure the length and multiply it with the width to determine the area of the loft. The insulation rolls you purchase should closely match the measurements in M². 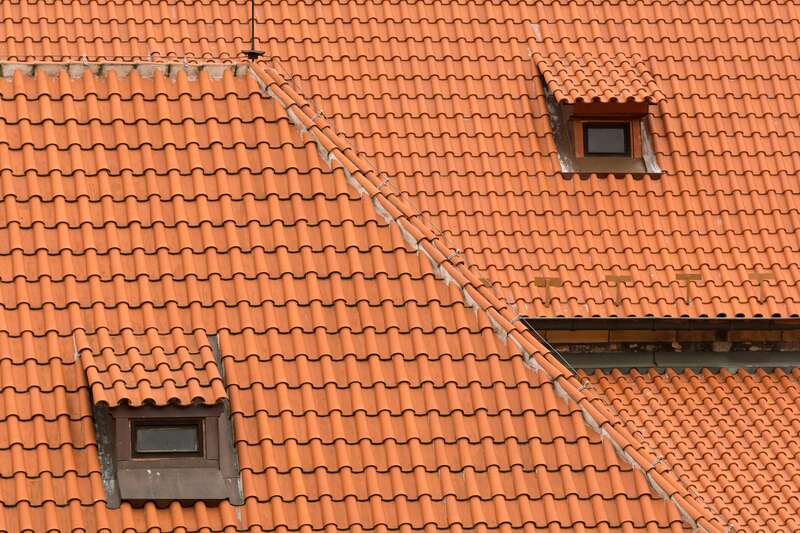 This lets you know how many packets you’ll need to completely cover your loft. You also need to take note of the depth of the insulation that is already laid. Whatever this comes out as, subtract the number from the recommended insulation depth of 270mm. To prepare your loft for the new insulation, remove any storage items into a safe location. If there are boards fixed to your joist, remove them with a screwdriver. Be sure to turn off your electricity a beforehand to avoid shocks. If you see any electrical or lighting cables, be mindful that these cannot be covered. If you can, check to see if you can place the insulation underneath the cables without causing it to stretch. If they are unable to, contact a professional electrician to assist you. To prevent a fire hazard, ensure that any downlights have an insulation guard. Or, simply avoid covering them up when you lay out the insulation. Depending on the size of the insulation rolls you’ve purchased, you may need to cut down the width into the right size so it fits between your joists perfectly. Cut the width you need whilst the roll is still in the package. In order to get the job done more efficiently, we recommend you start in the corner furthest away from your loft hatch. When placing down the rolls, leave a small gap about 3cm from the edge of the roll and the eaves to give enough space for ventilation. Keep unrolling the insulation between the joists until you’ve reached the length needed. Then cut the end of the roll by using a knife with a jagged edge. To achieve a neat incision, place a board on top of the area you want to cut and use it as a guide. To ensure there are no gaps left behind where heat can escape through, we recommend you overlay the second layer perpendicularly across the top of the joist. If you want to make the most out of being energy efficient, we suggest you consider insulating other areas of your home. This way you can further reduce energy bills and keep yourself warm in the winter period. If you would like additional information on this how to or have any questions, please feel free to contact us.